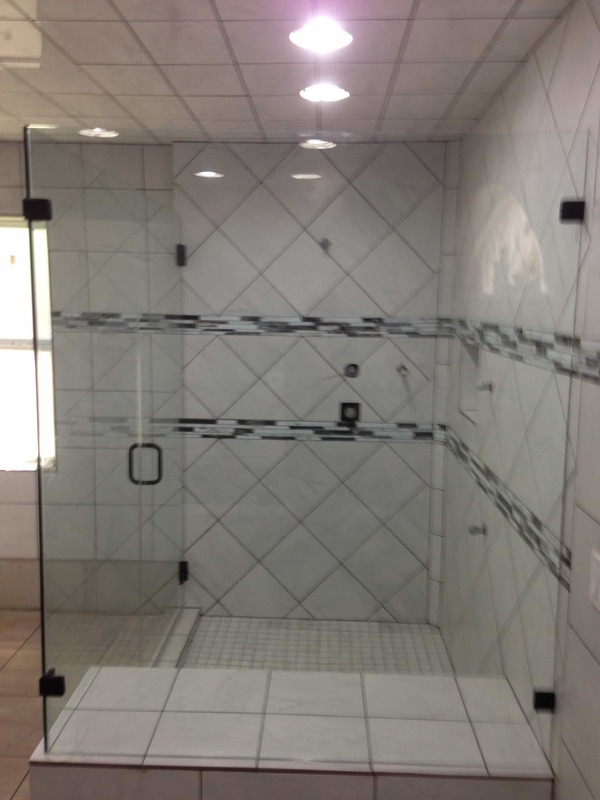 For the home, Southern Glass can design, make, and install custom mirrors, custom glass work, as well as standard and custom windows. 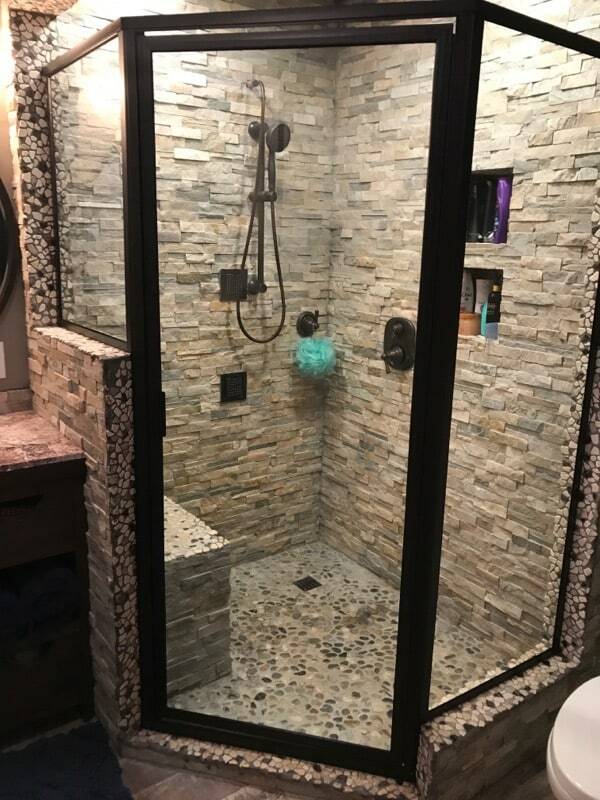 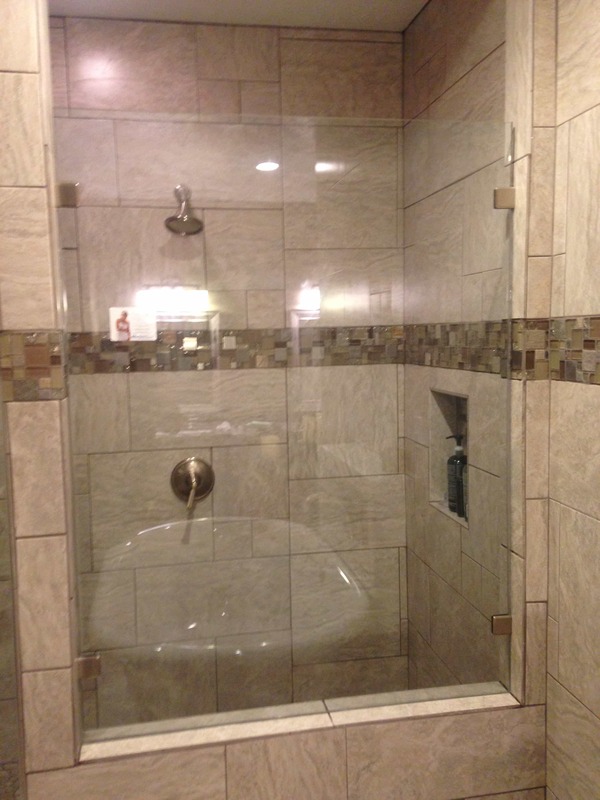 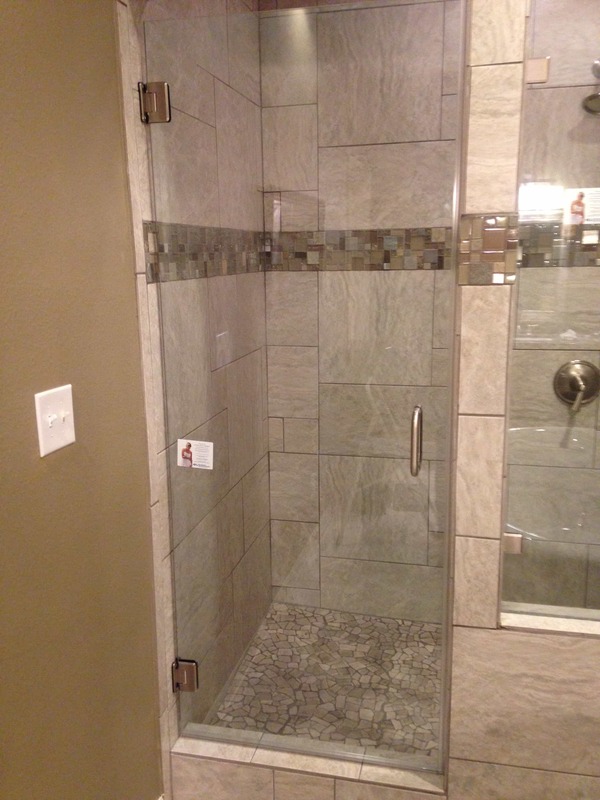 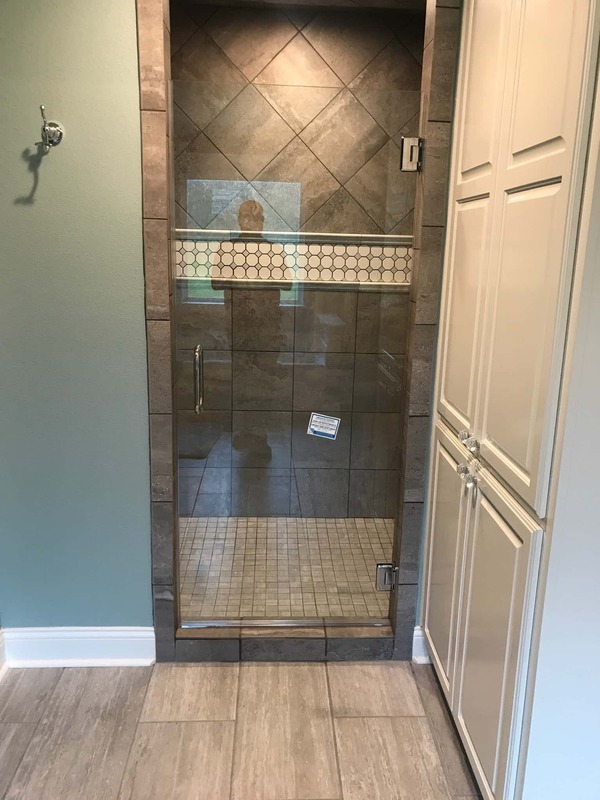 Custom shower enclosures are a specialty at Southern Glass and range from simple custom glass shields on a tub to very elaborate doors and walls that either stand-alone or combine with standard wall elements. 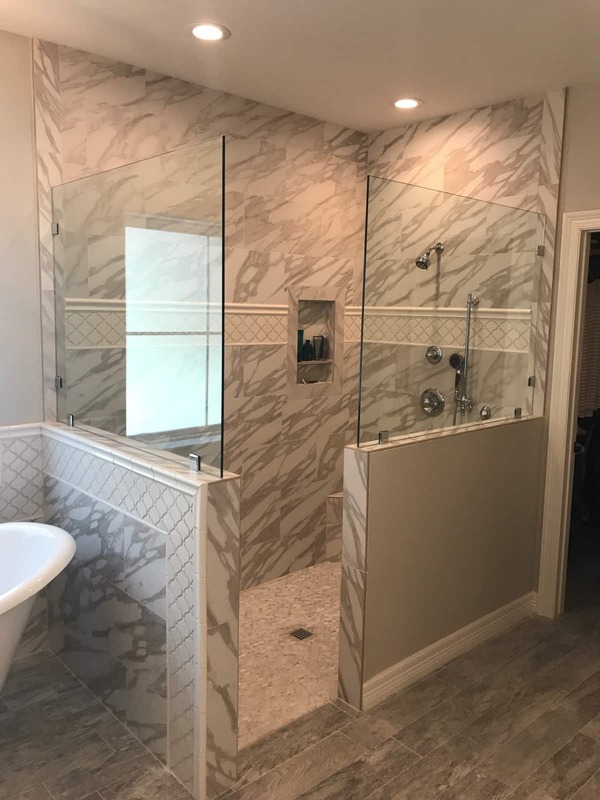 Mirrors for your bathroom, bedroom and any other part of your home can be custom fabricated by our service department, right in our own shop and installed for you.